Holidays are a great time to attract traffic to your dating site, as people have more spare time and are generally more cheerful and open to new contacts. You can offer festive e-cards and merchandise to the site members, along with entertaining content (articles, tips and tricks, winter graphics & animation), special membership permissions, and more. You can also take part in the banner exchange with Romance-Net.com. 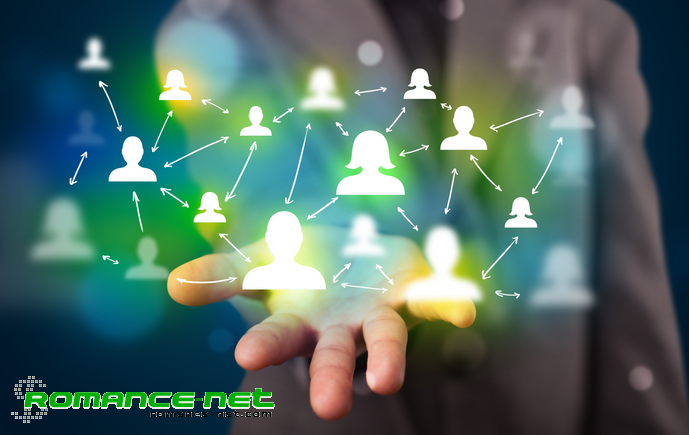 Romance-Net.com is a free advertising network designed exclusively for owners of dating and singles matchmaking websites. 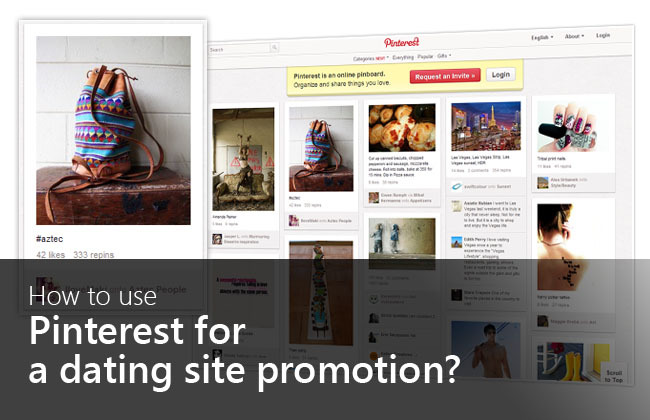 You can sell your ad space and post banners from other websites onto your site. The service is completely free thanks to the ad exchange commission: for every 5 ad views on your site you receive 4 views of your own ads on other dating-related websites. 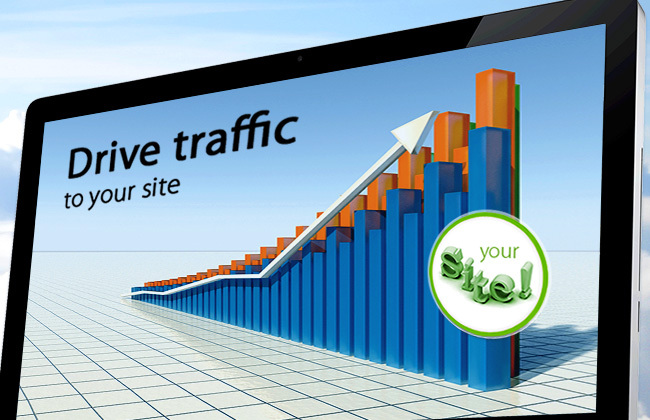 The one view that remains is offered to the paying advertisers who cover the cost of running the service. 468×60, 728×90 and 160×600 banners in “GIF”, “JPEG” and “Flash” formats. Maximum file size is 47 kb. Sign up here to join the dating banner network. Find out more about the terms and rules of the service in this FAQ section. You are welcome to contact our custom team if you want to create a special banner for your website.